Ekurhuleni is a water-scarce region grappling with the effects of climate change on rainfall and food security for the poorer communities within the region. 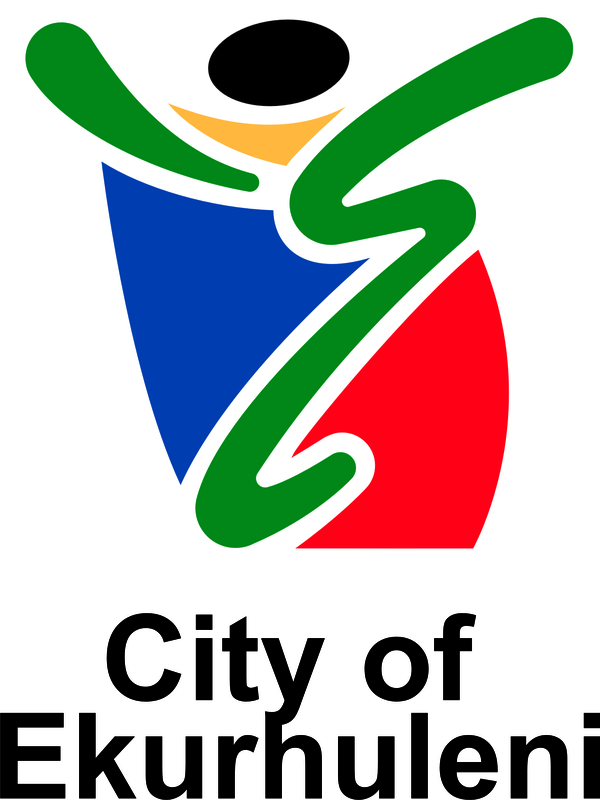 As part of its response, it has developed the Ekurhuleni Community Driven Urban Agriculture project. Land owned by the municipality will be made available for an at-risk community to develop an urban agriculture project. The surrounding houses will be retrofitted to collect rainwater, and the surface run-off will be directed to a flood attenuation collection point. Produce grown in the gardens will be sold at the regional market, and education on economic development will be provided. It is envisioned that a pilot project be set up to influence behavioral change within the communities that are at risk. The dolomitic geology of the Ekurhuleni region enables fertile soils which offer high agricultural potential. However, this potential is not harnessed by the communities as large scale agriculture is not possible due to urbanization, water availability, privatization of land. With this in mind it is imperative that support be given to the communities that are at risk and are vulnerable in terms of food security. The project will focus on a specific community within the region that has being at risk of flooding in past events. This area will serve as a pilot initiative for the region. 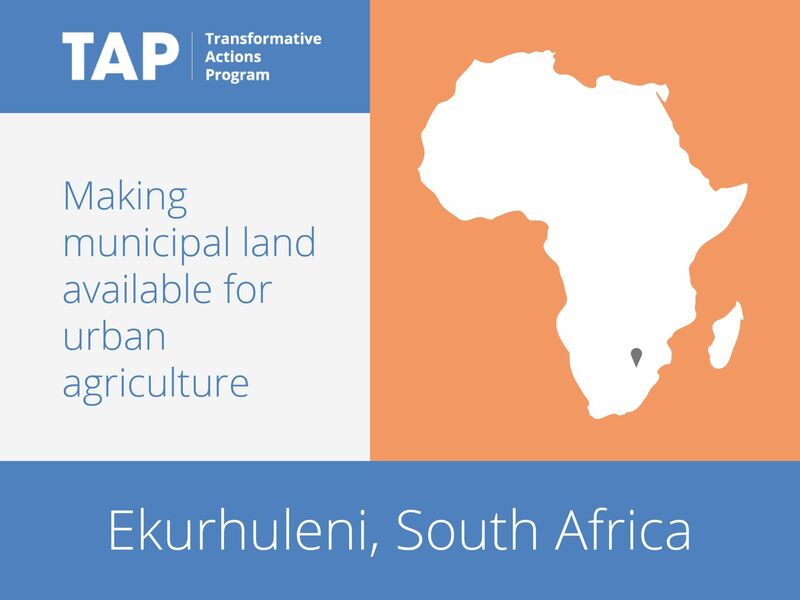 A piece of land owned by Ekurhuleni will be made available for the community to start and urban agricultural project. The surrounding houses will be retrofitted to collect rain water (rain water harvesting tanks) and the surface run off will be directed to a flood attenuation collection point designed in line with the natural drainage of the area. The surface run off will be used to feed rain gardens and supplement the irrigation for the urban agricultural garden. The houses will also be retrofitted to collect grey water and filter this to make it suitable for irrigation. Ekurhuleni is a water scare region grappling with the impacts that climate change will have in terms of rainfall (intensity and duration) and food security for the poorer communities within the region. The project aims to develop business management skills around community urban agriculture. Climate change adaptation methods will be affected through rain water harvesting irrigation infrastructure and storm water management. The project has the potential to be scaled up to a number of different communities within the region.